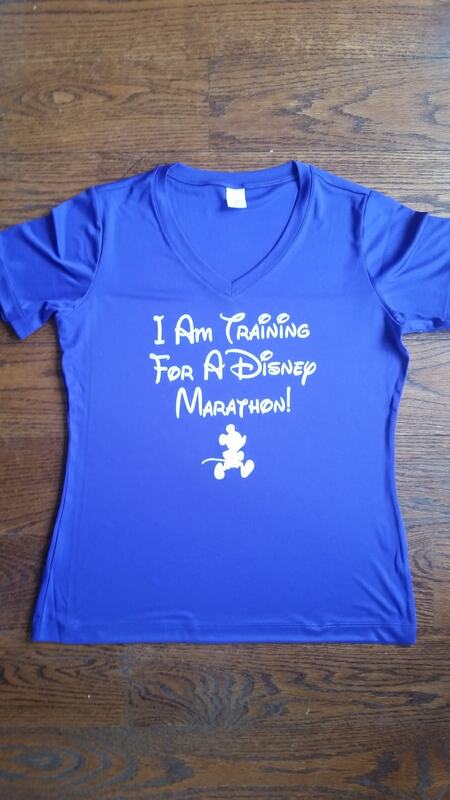 Training for a Disney Marathon? 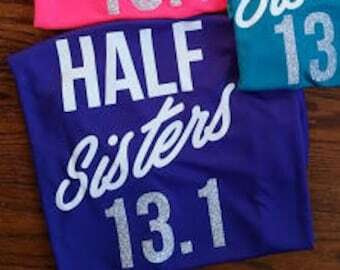 Run Disney Shirt. Lightweight, roomy and highly breathable, these moisture wicking tees offer a little extra room so if you prefer a closer fit, please consider sizing down. We also have a racerback wicking tank just convo us. White design comes as shown. If you want a different color glitter or print, please request a custom order. 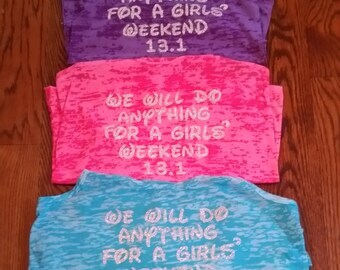 You can select any of our sayings and put it on this shirt for no additional charge. Just indicate the saying you want in the checkout notes. We make every shirt custom to order so we cannot accept returns or exchanges, sorry. Please contact us with sizing questions before ordering.